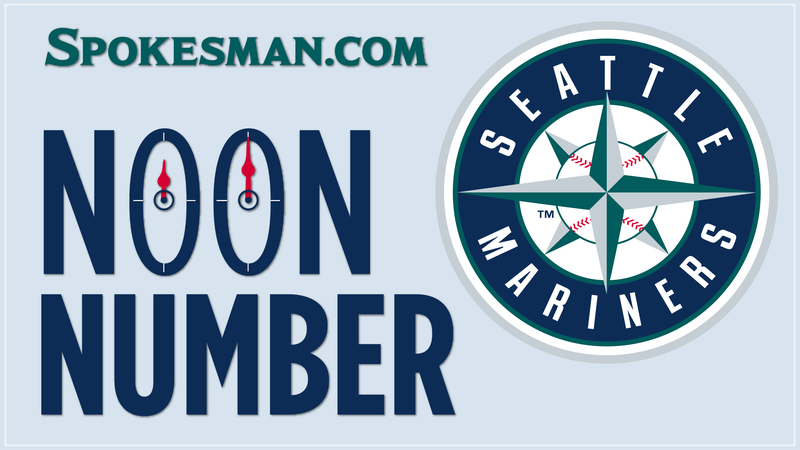 UPDATED: Thu., April 20, 2017, 4:47 p.m.
Seattle Mariners outfielder Mitch Haniger sports a robust 1.029 on-base plus slugging through 16 games and 62 at-bats thus far this season. Haniger, 26, still qualifies as a rookie and should he continue to produce at this clip would not only be considered the front runner for rookie of the year, but for an all-star appearance and MVP votes as well. Of course, nothing in his background suggests he’ll produce at a .323/.432/.597 clip for 162 games, but he’s one-tenth of the way there. For comparison, Mike Trout slashed .315/.441/.550 last season in his second MVP season. So to expect Haniger to continue at his current pace is folly. But it sure is pretty to look at while he’s hot right now. 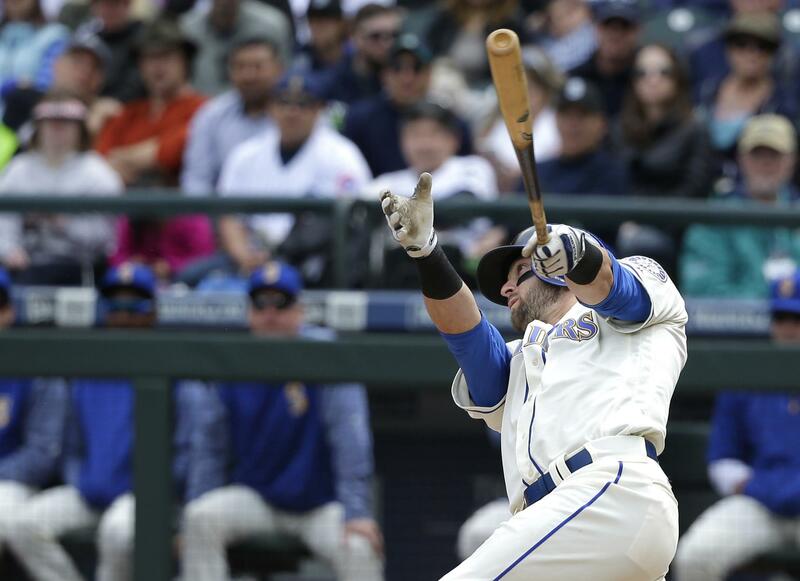 After Haniger’s 3 for 4 day in the Mariners’ 10-5 win over Miami on Wednesday, he owns a 13-game hitting streak, five homers, five doubles and 15 RBIs. As encouraging as the contact is, he also has 11 walks in 73 plate appearances, which shows a good approach and eye at the plate. All of which is pretty heady stuff for a 26-year-old rookie who was a “throw-in” in the Jean Segura trade. Published: April 20, 2017, 11:55 a.m. Updated: April 20, 2017, 4:47 p.m.